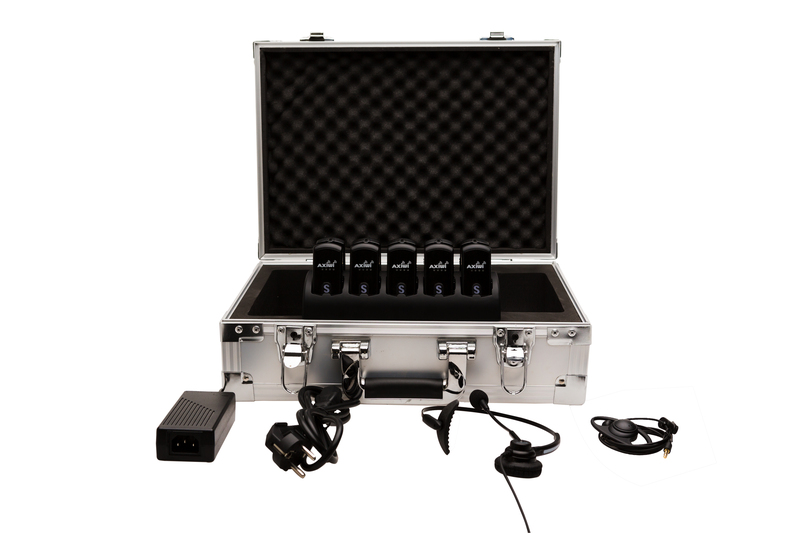 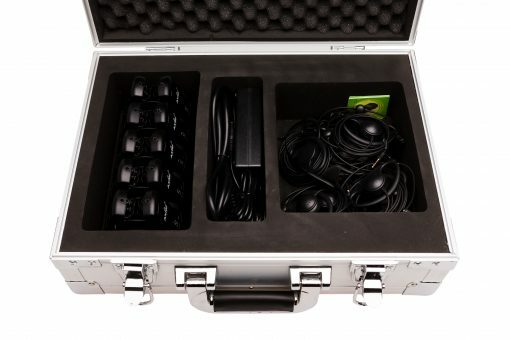 The AXIWI TR-004 is a user friendly and big transport kit for 10 AXIWI units and accessories. 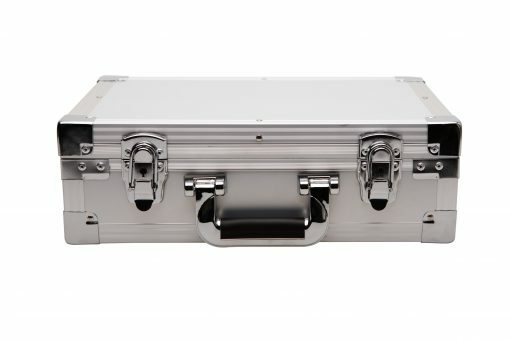 The AXIWI TR-004 is made of aluminium and is a very solid and robust kit. 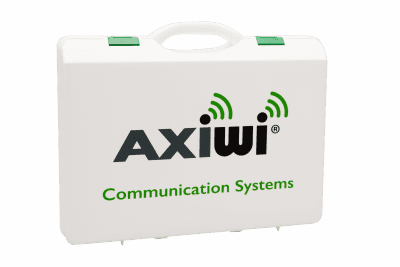 It is very suitable for usage applications when you use up to 10 AXIWI’s and they need to be protected. 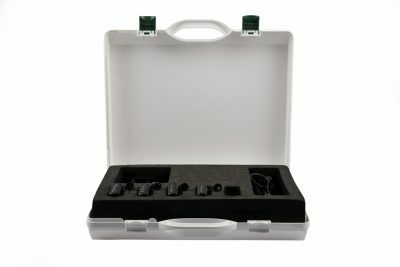 For example: when you use the AXIWI’s on a boat, in the Industry or for guided tours.